Fire District elections are held on the third Saturday in February each year. The Fire Commissioners are responsible for developing a budget and allocating funds through tax dollars to provide the local fire company with fire protection apparatus and equipment. 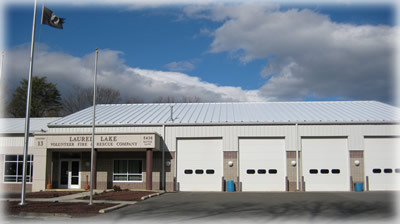 The Fire District provides funding to supplement the Laurel Lake Rescue Squad that covers Fire District III.